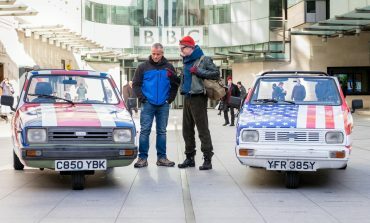 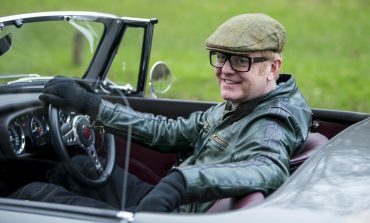 Chris Evans Is Leaving Top Gear, Will This Make It Better ? 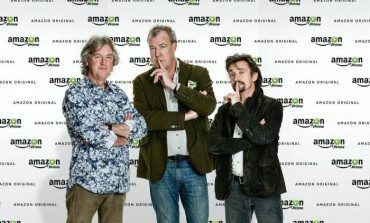 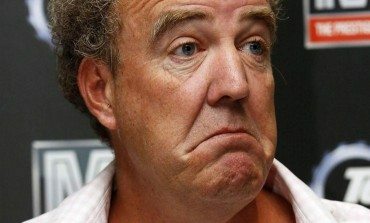 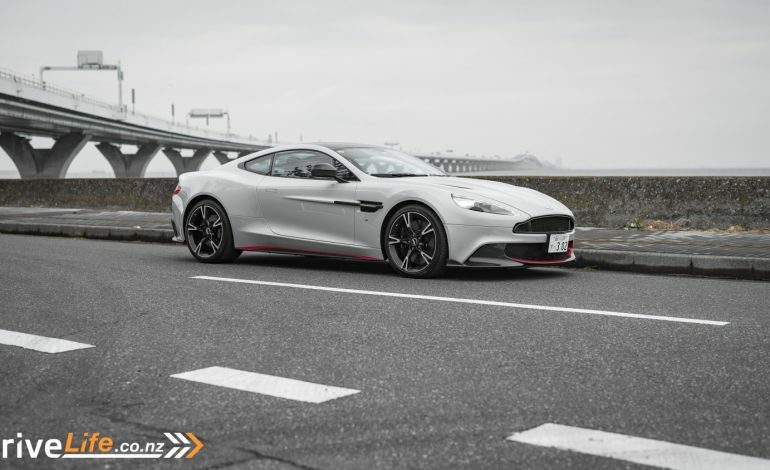 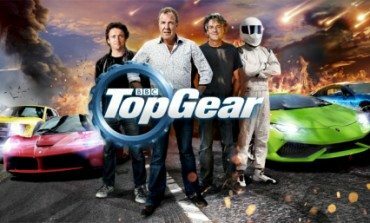 Shifting Into A New Top Gear - How Hard Can It Be? 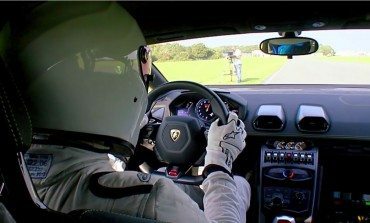 Brave Cameramen As Stig Takes The Huracan Around The Track. 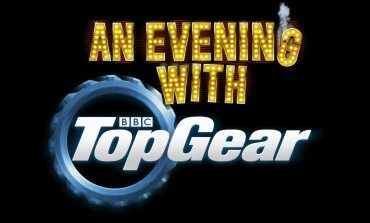 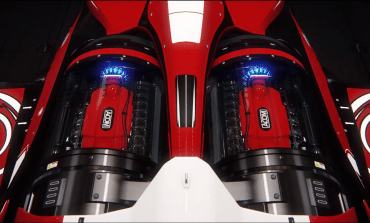 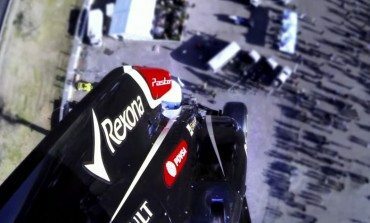 New Season Of Top Gear Kicks Off With "An Evening With Top Gear"
The Stig Bungee Jumps An F1 Car, Because He Can.